This week on What Doesn’t Kill You, host Katy Keiffer is joined by Mike Callicrate, a native of Evergreen, Colorado, who has spent his career as a farmer-rancher, business entrepreneur, and family farm advocate. 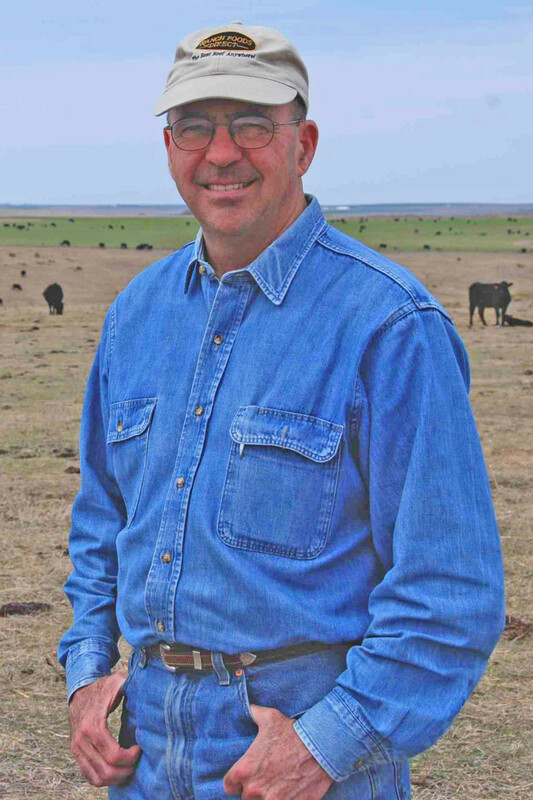 Frustrated by the monopoly control corporations were exerting over the markets and the “bigger is better” mentality common to agriculture, he began to forge a new path, forming a pasture-to-plate marketing company in 2000 named Ranch Foods Direct. He chose to locate his processing and retail facility in Colorado Springs, where it has become an integral part of the community’s shift toward healthier, fresher, more locally grown food. In recent years, he instigated an ongoing campaign to establish a public market and a food hub to benefit local food growers and processors and to help relocalize the food system. He also pioneered the capacity to do on-farm USDA-inspected slaughter at his ranch, where he is also developing a multi-species regenerative agricultural production model. Considered the “go-to expert” on the negative consequences of highly concentrated, industrial meat production, he has served as an advisor for the films Food Inc. and FRESH, and for several best-selling books including Fast Food Nation and The Omnivore’s Dilemma.